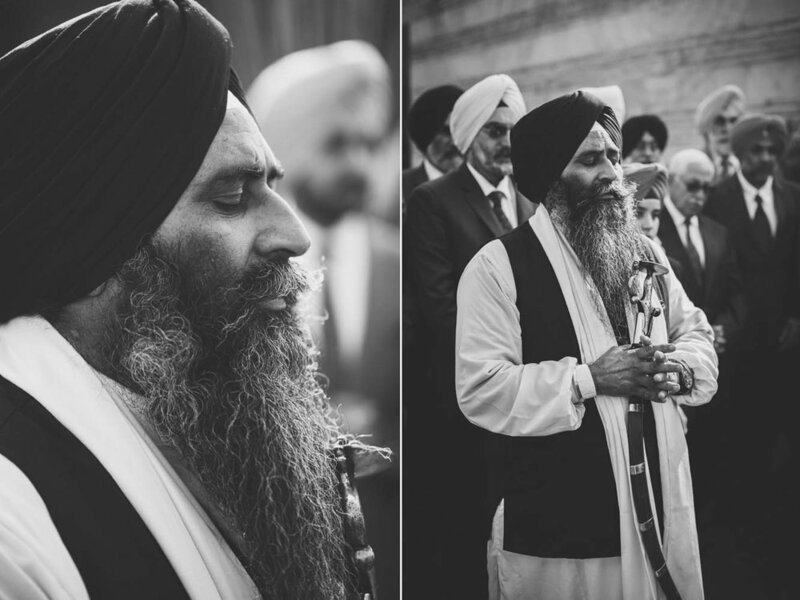 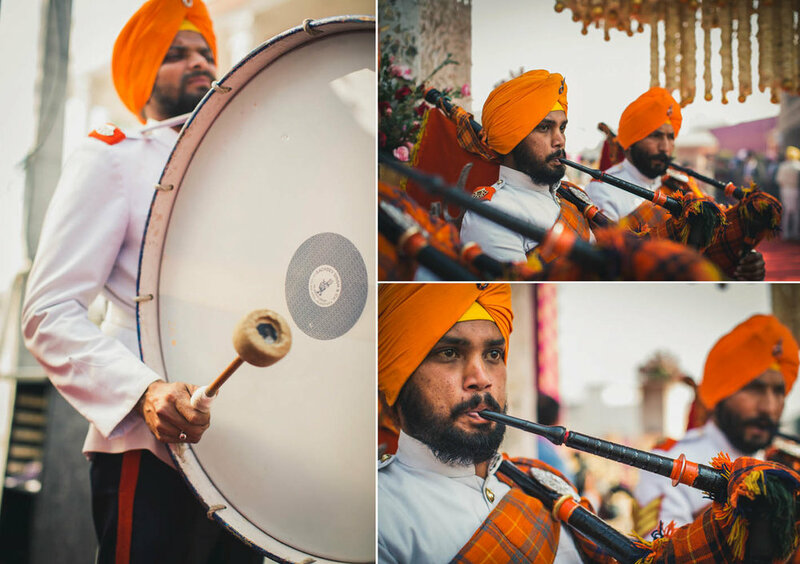 This year in January “DOTDUSK” got opportunity to shoot a beautiful sikh wedding in Jalandhar, Punjab which was full of fun and happiness. 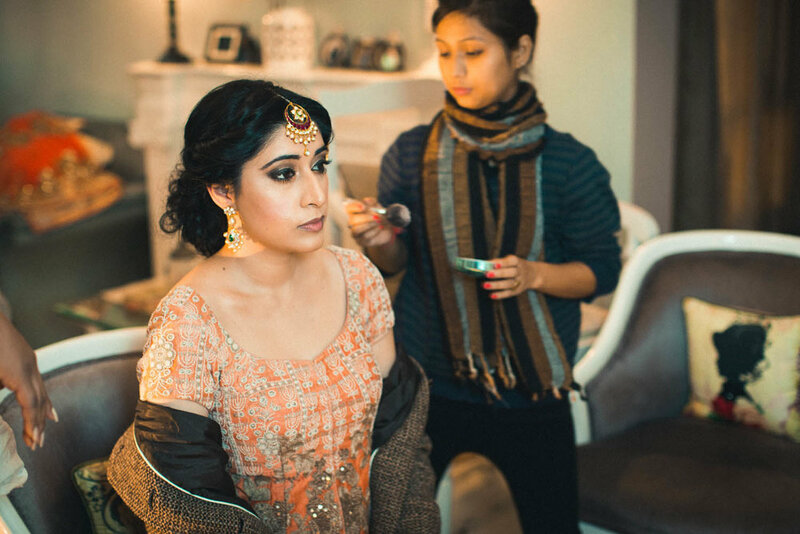 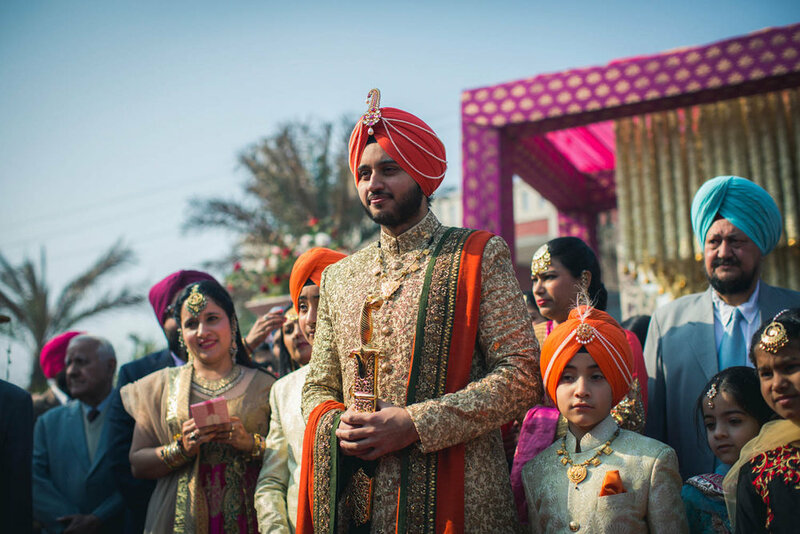 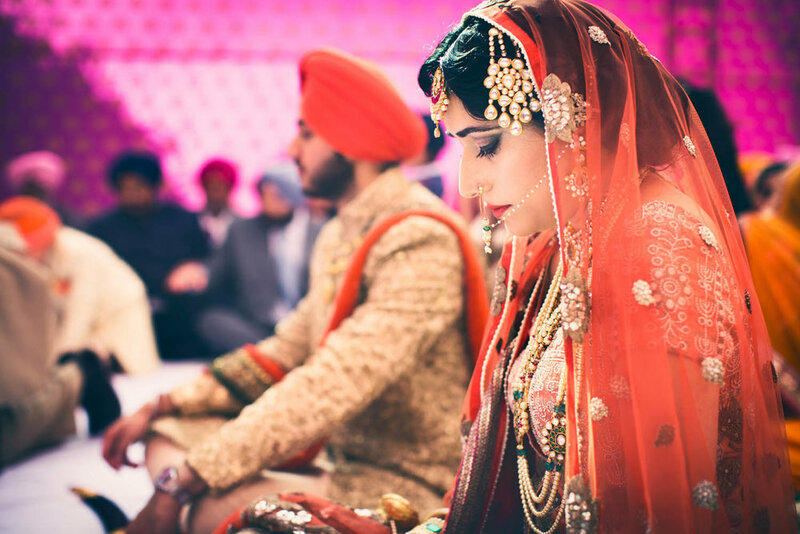 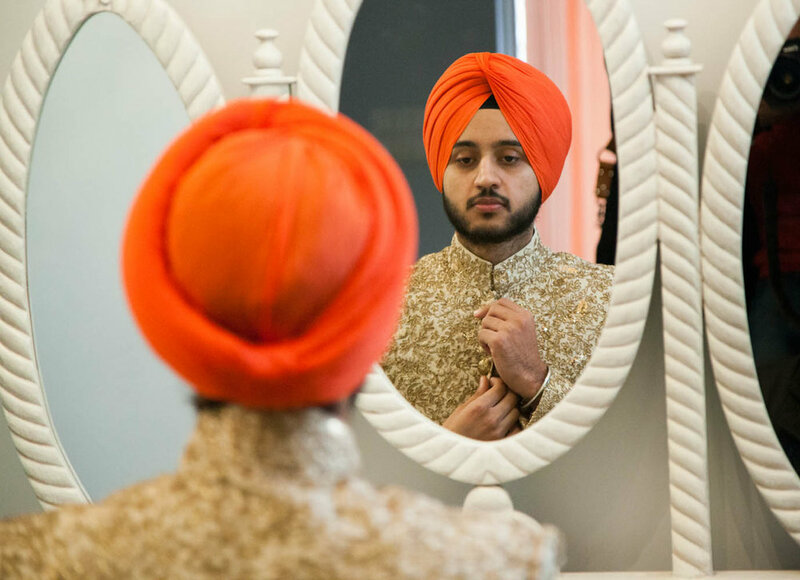 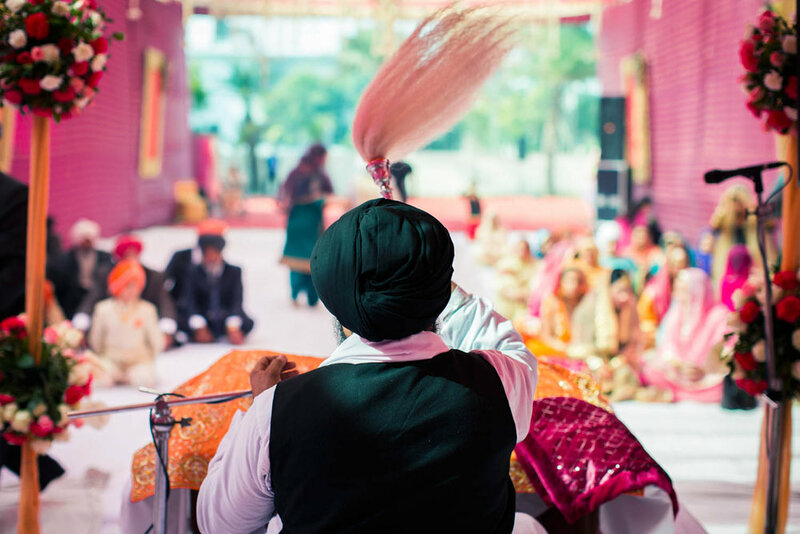 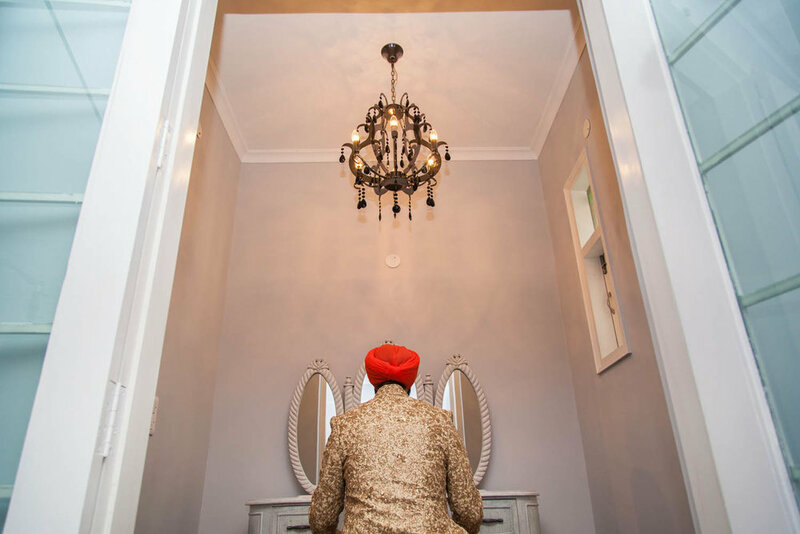 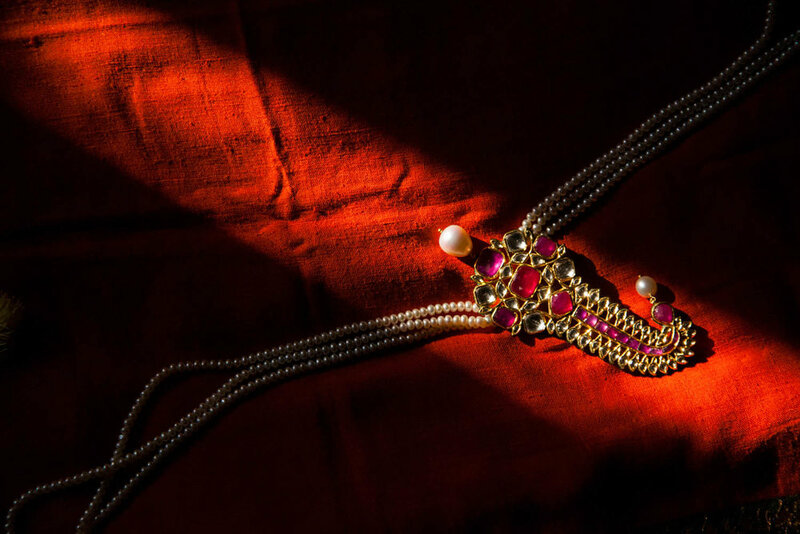 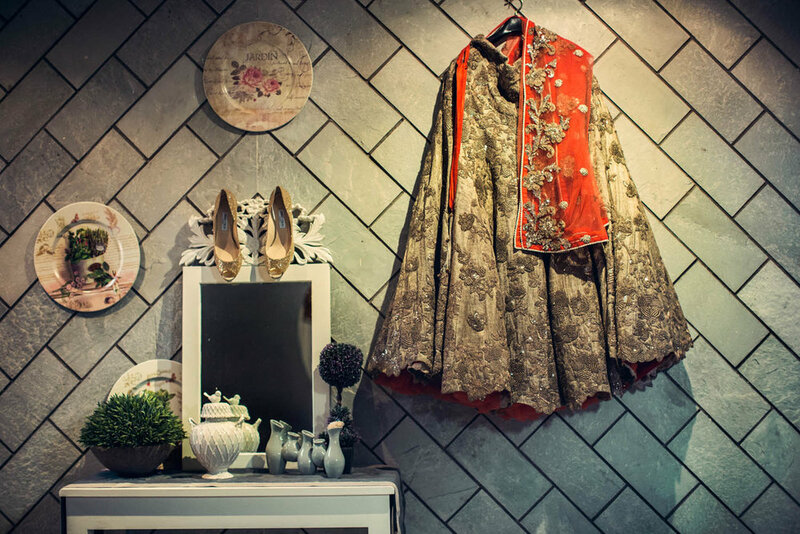 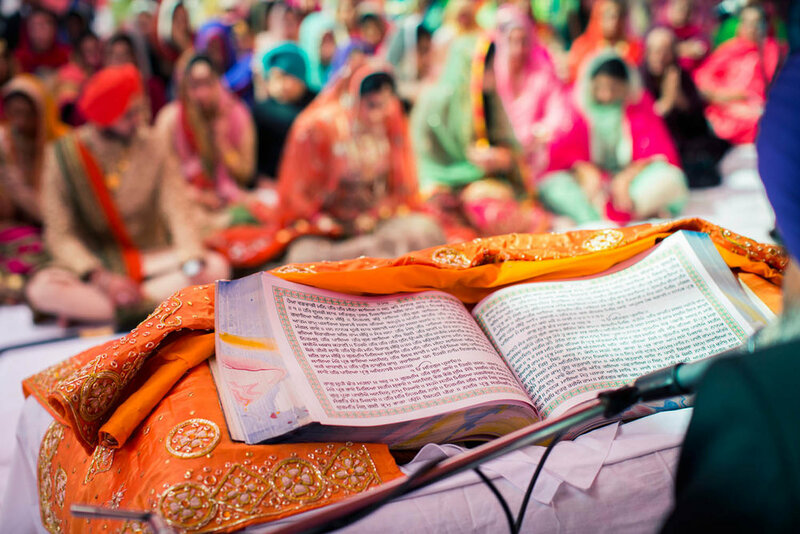 Amarjeet and Kirat were too precise to their choices, whether it was dresses, decor or the photographers It was true punjabi traditional fun wedding, the events/ceremonies were happened over the span of a week. 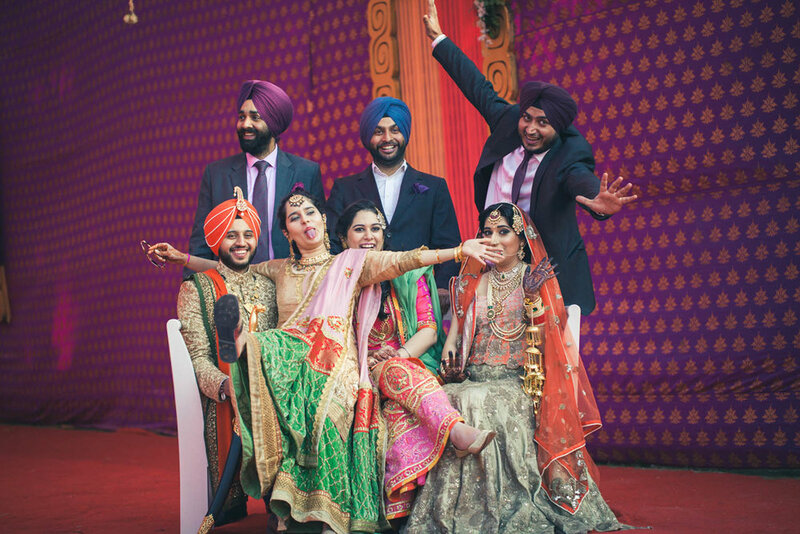 We can’t even describe in words the fun and emotions we felt while capturing their lifetime memories. 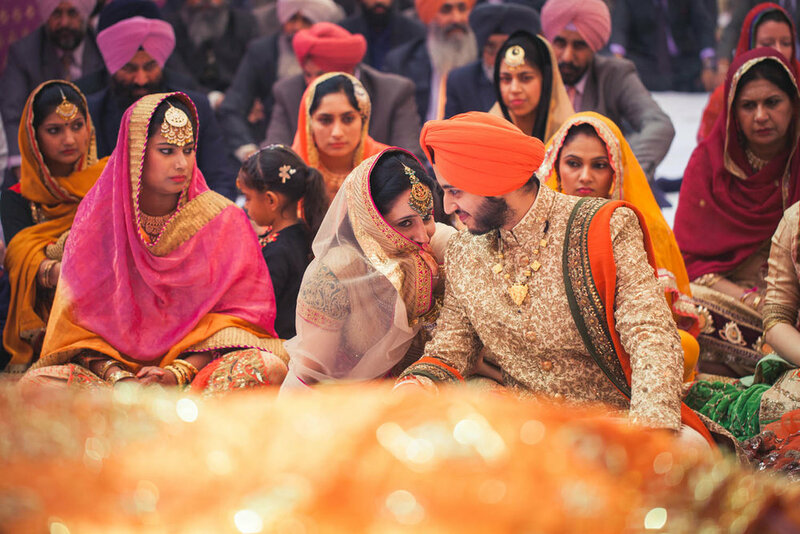 From the stack of thousands of pictures, currently sharing few of the best from the wedding.